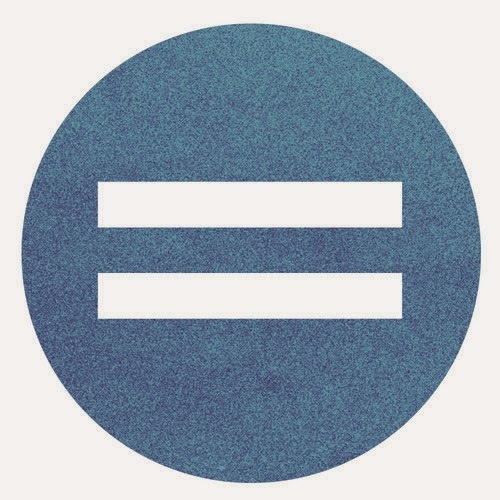 Great track here from Electronic soul duo Equals. James and Ade have both had amazing experiences in music introducing touring with Amy Winehouse and other huge acts around the world. Now the two have come together to make their own great music!